“The web site of Ghana’s most prominent radio station.” The objective was to transfer knowledge so that local IT would be able to set up a database driven website from scratch; functional, technical and graphical design. The site is a big success with Ghanaians abroad. 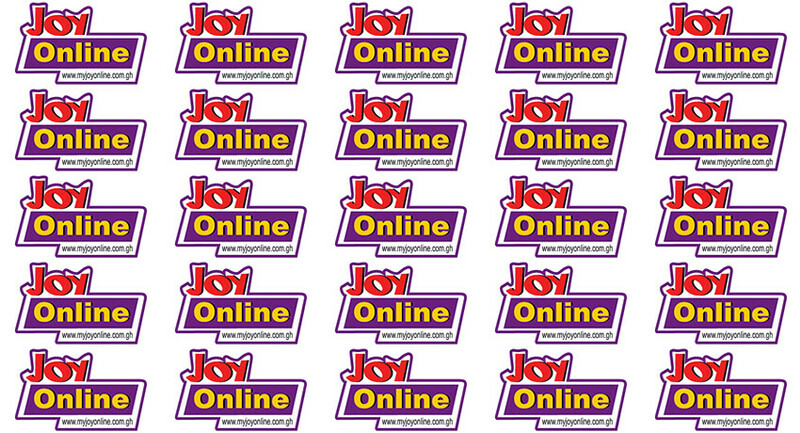 and, in July 2001, won the Ghana web award in the broadcasting, Radio and Television category.